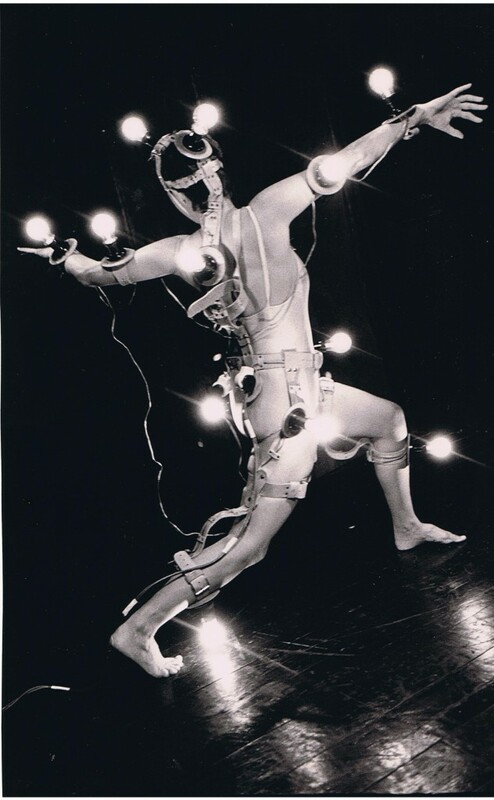 Movement-Theatre in Israel 1976-1991, Ph.d, University of Tel Aviv, 2002. The History of Artistic Dance in Israel 1920-1948 and its Relation to Theatre.M. A in Theatre,University of Quebec,Montreal, 1990. B.A in Humanities, New College of California, 1982. Qualified teacher in Benesh Dance Notation, London, 1967. Royal Academy of Dancing, Major examinations: Elementary and Intermediate (964, 1965). Classical ballet – student of Madam Valentina Archipova-Grossman in Haifa, 1952 – 1962. Piano studies – Dunya Music Conservatory,Haifa, 1960. Piano studies – Rubin Academy of Music, student of composer Haim Alexander, 1961-1962. Strings(1981), choreographed by Hedda Oren, original music composed by Joseph Dorfman. Moto Proprio (1978), choreographed by Ronit Land, original musicompsed by Joseph Dorfman. Broken Lines and Inner and Space (1977) choreographed by Hedda Oren, original music composed by Moshe Kilon. 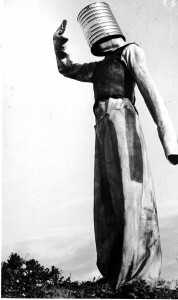 The Scarecrow (1977) choreographed by Ruth Ziv-Ayal, costume design by Avishai Eya. Image of a Demagogue (1977) choreographed by Rachel Cafri, music by Joseph Mar-Haim. Soloist dancer in the opera Samson and Delilah (1974) produced by the Israeli Festival. 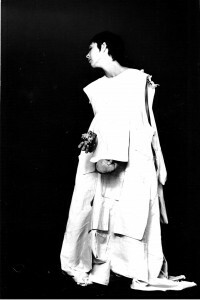 Soloist at Bimat Harkdanim Dance Company (1970 – 1974), directed by Lia Schubert and Kaj Lotman. 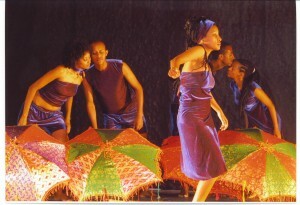 Moments in Time (1986), four solos dances, props by painter Avraham Ofek, Israel Festival. 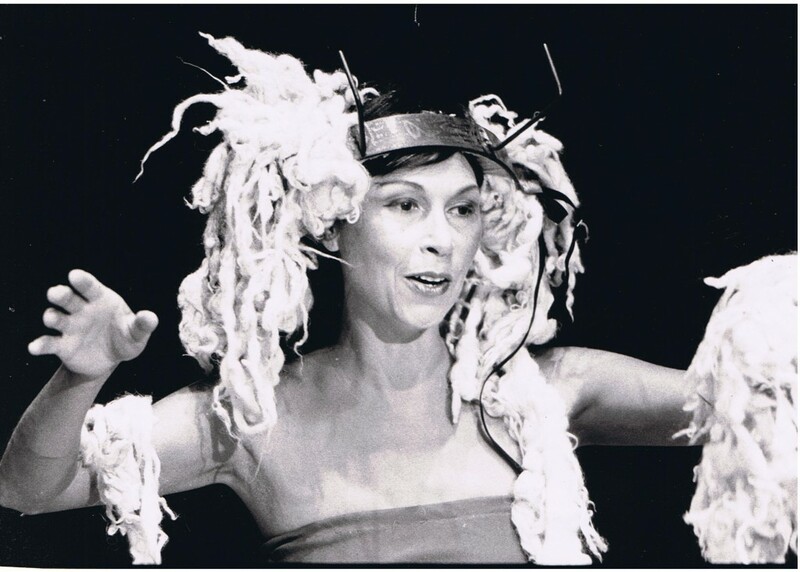 Wool and Iron (1986), original music composed by Tzippi Fleicher, props by Dalia Meiri, Israel Festival. 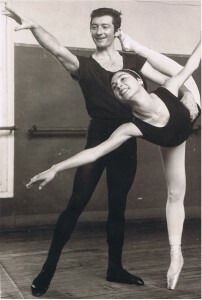 Dolls (1984), a full program for two dancers (Ruth Eshel and Ariela Kimhi) and clarinet. Diapered Branches (1983), a full program, props by Dalia Meiri, original music composed by Joseph Dorfman. Gown of Stones (1980), creator of gown: Avraham Ofek, original music composed by Joseph Dorfman. 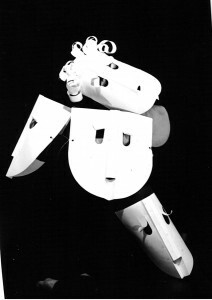 Masks (1978), with cooperation with Nira Ne`eman, original music composed by Joseph Dorfman, masks by Ora Schwartz. Dreams (1977), Batsheva 2 Dance Company. Two jazz pieces (1975), The Israel Television program Elem and Alma. Jazz program Opus 3 (1975), accompanying the Golden Gate Quartet tour in Israel. 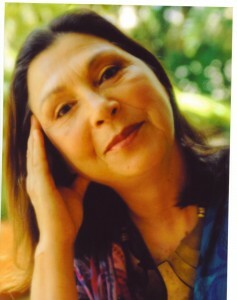 Established and directed the Haifa Chamber Dance Group(1968-1970). 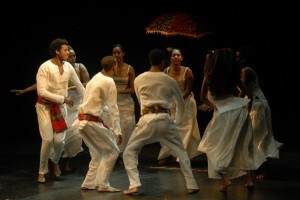 Lecturing the following courses at the University of Haifa (1991-2005): Movement Composition, Dance in Israel, Concert Dance in the 20th Century. Martha Graham technique for dance teachers, 1991- 1993. Choreography course for dance teachers, MILEB, 1983 – 84. Guest lecturer at theUniversity of Haifain the Creative Art Dept. Projects combining movement adn props, 1978. Teaching modern dance and jazz at Lia Schubert and Kaj Lotman – Merkaz Hamachol School,Haifa, 1970-1974. Teaching classical ballet and preparing young students for Royal Academy of Dancing children examinations, Haifa, 1967–1969. Assistant to Madame Archipova-Grossman, classical ballet, Haifa, 1961- 1963.